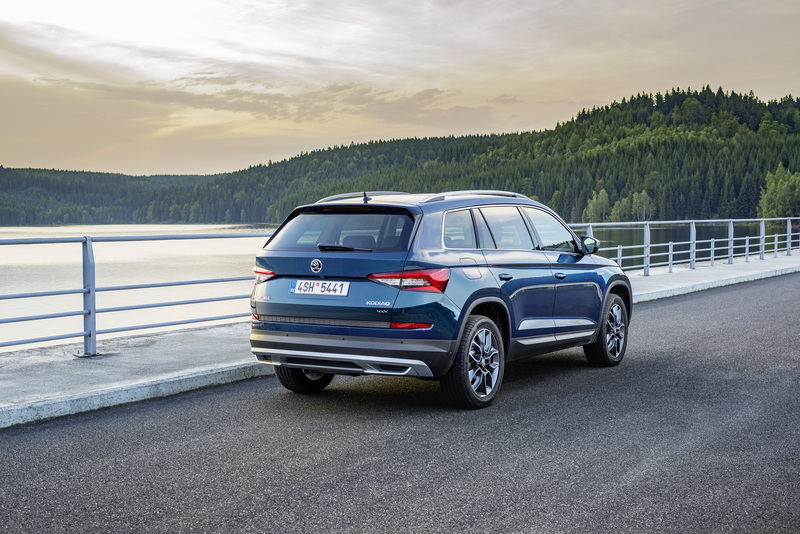 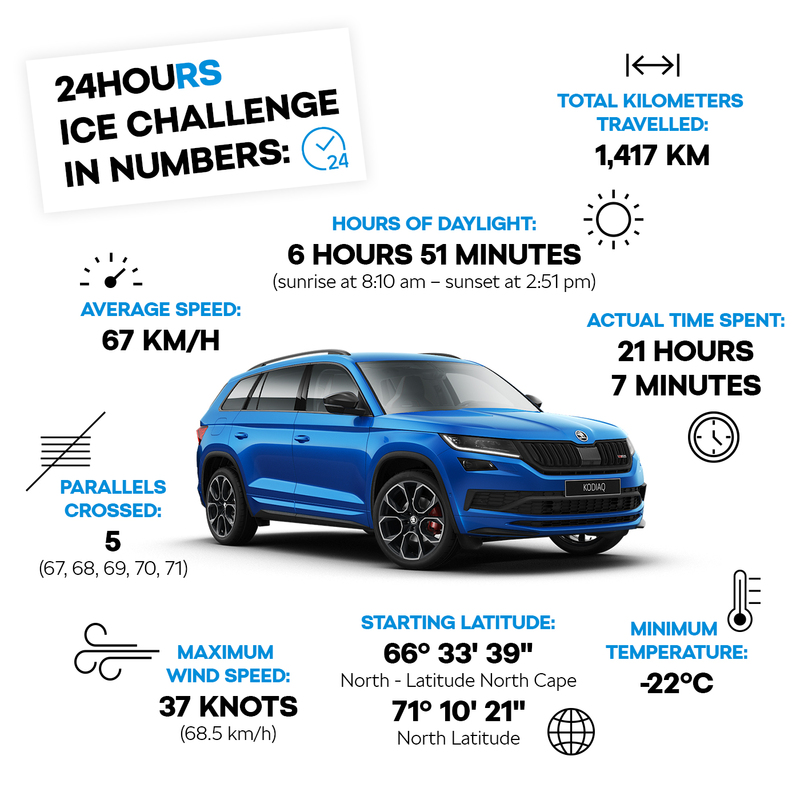 The ŠKODA KODIAQ, a large 4.70 metre long SUV boasting up to seven seats and one of the largest luggage compartments in its class, provides oodles of space even for the most demanding families. 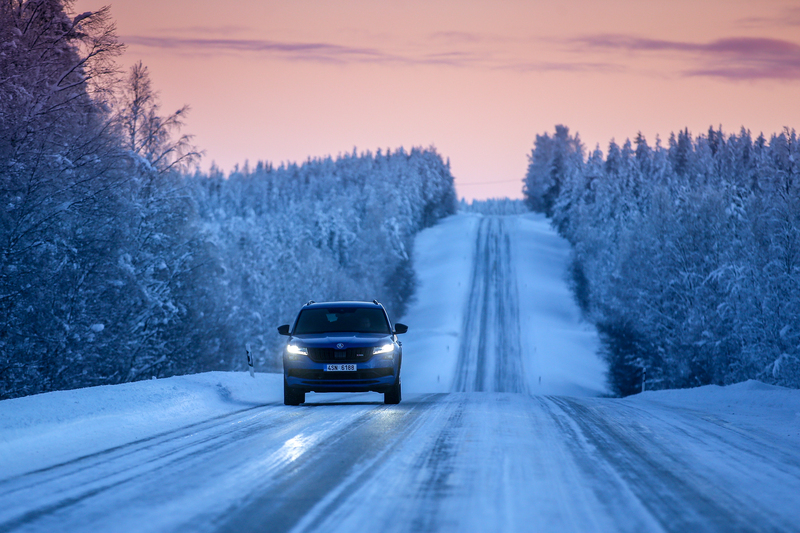 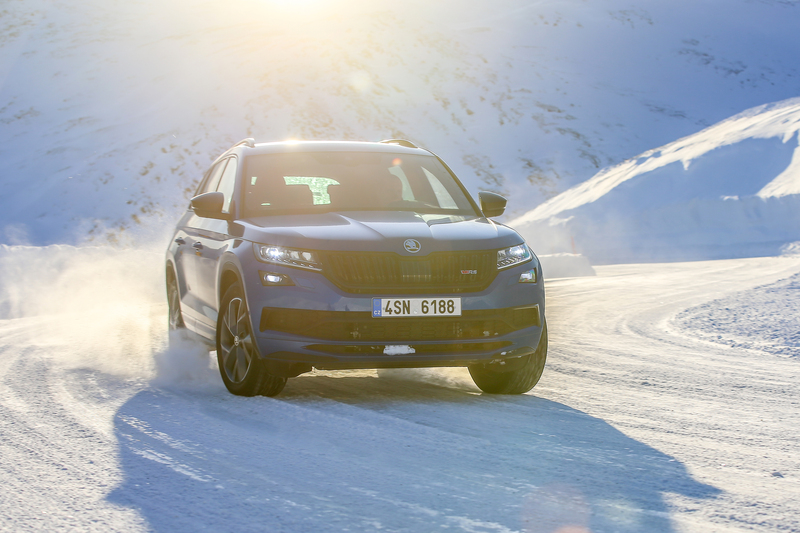 The KODIAQ also catches the eye thanks to its distinctive design, comfortable ride, high ground clearance combined with intelligent 4×4 drive, sheer practicality underpinned by a raft of nifty Simply Clever solutions, and wide range of safety and comfort features, including innovative technologies and drive assists that until recently were the preserve of higher-end cars. 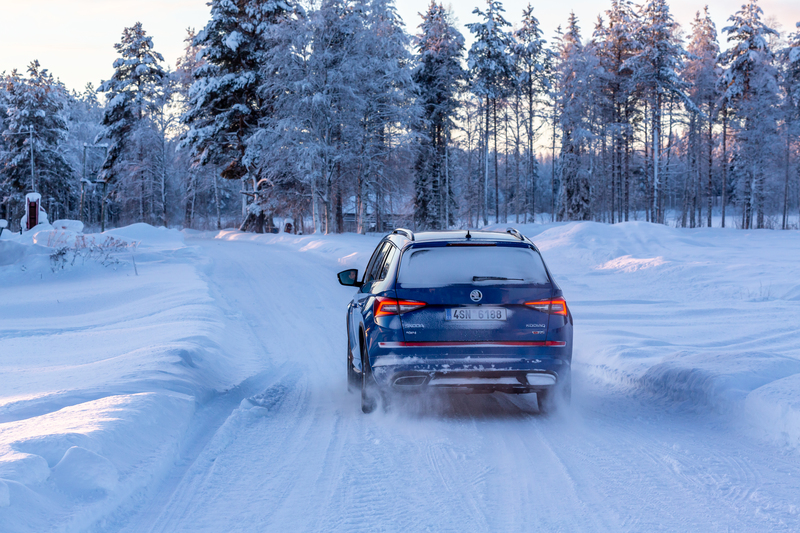 For those who love to cloak themselves in luxury, the supreme LAURIN & KLEMENT trim level is also available. 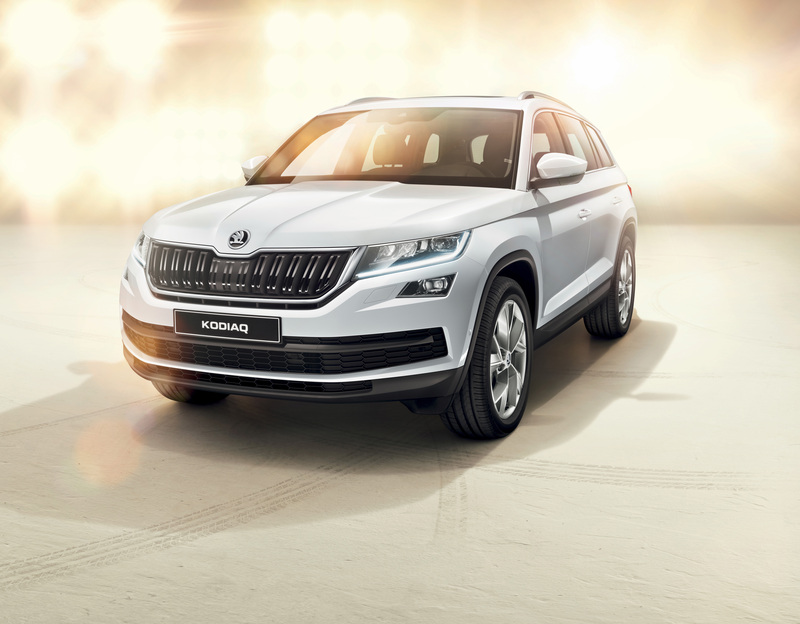 All in all, the KODIAQ is the best choice for you and your family. 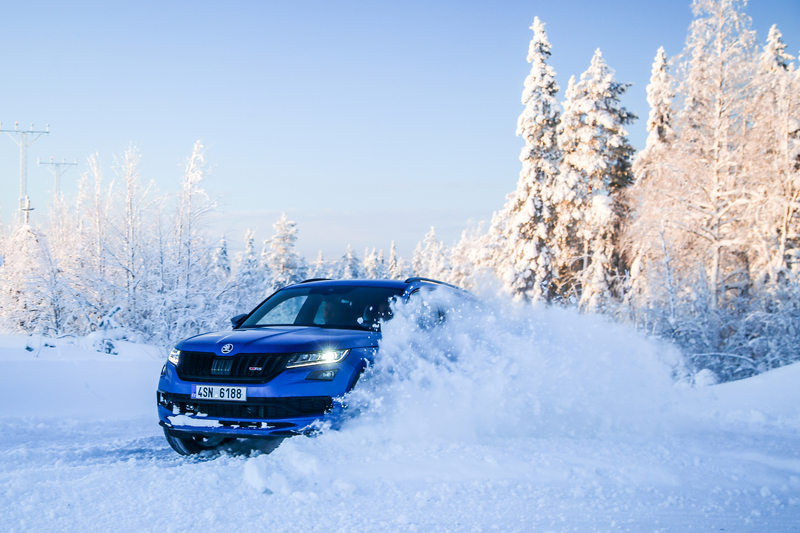 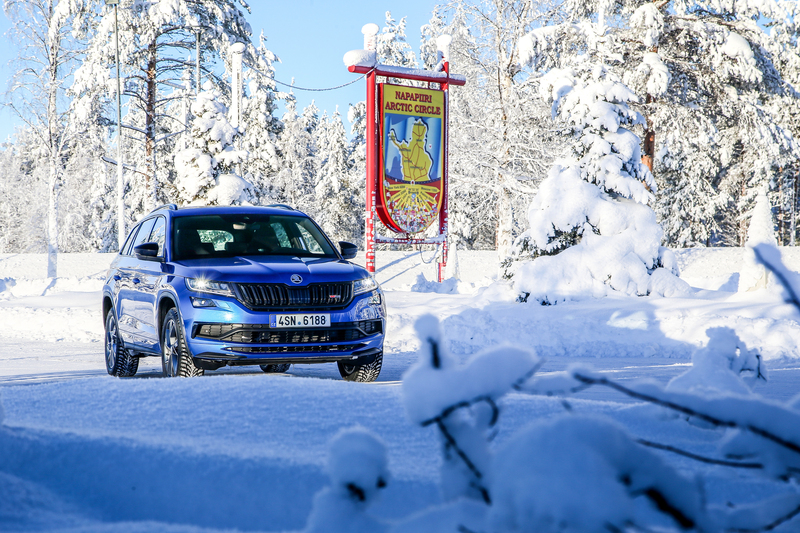 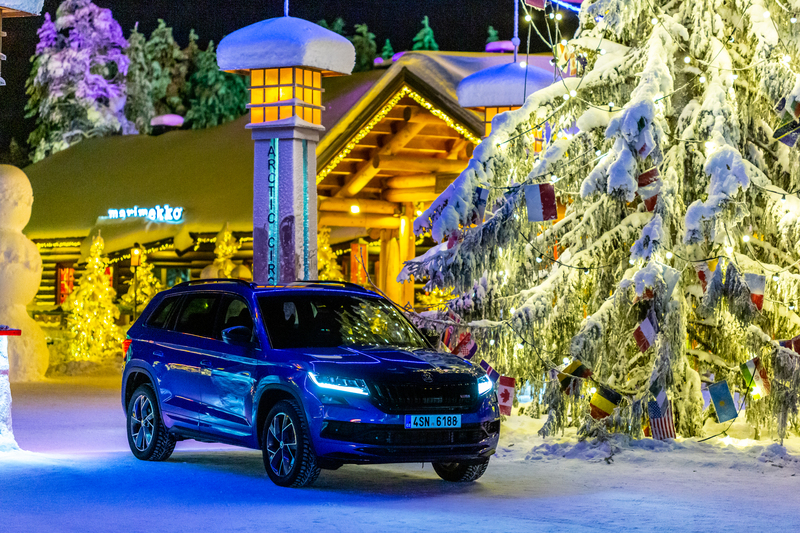 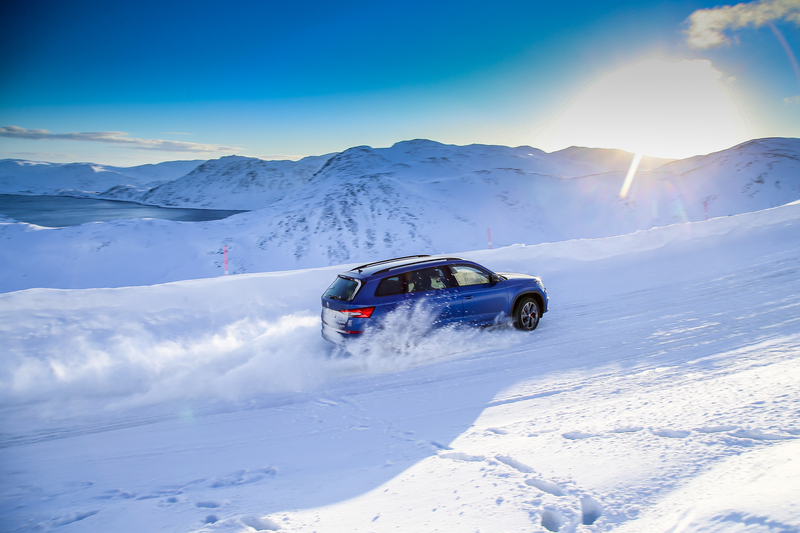 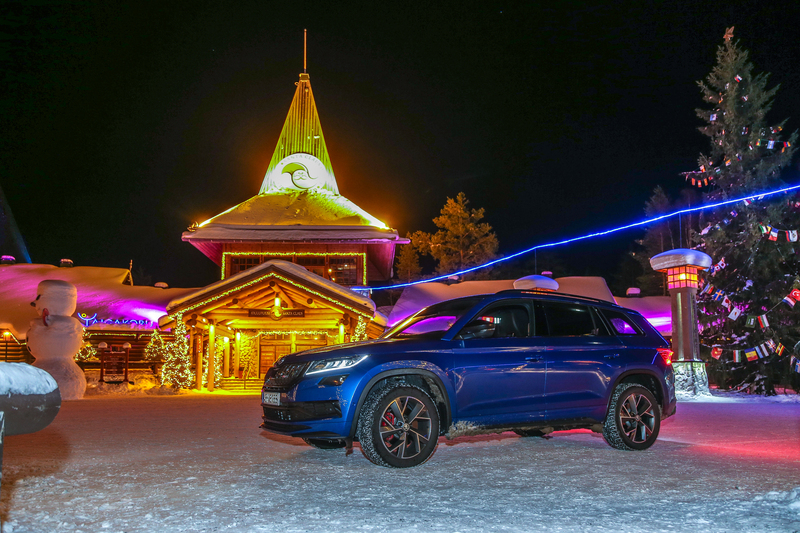 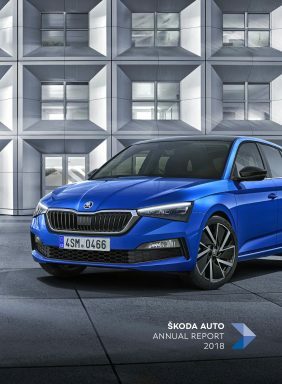 With its specific use of crystalline design, the KODIAQ has defined the new ŠKODA SUV stylistic language. 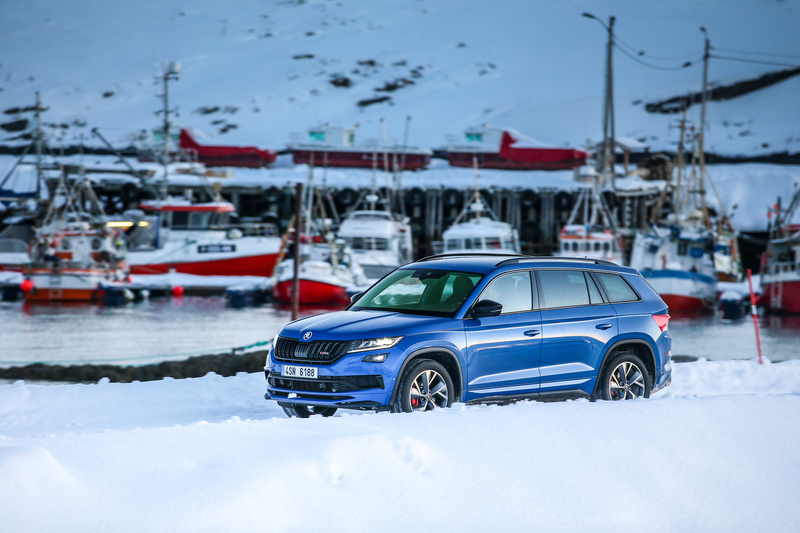 The KODIAQ comes across as robust and confident off the road, yet also has ample elegance for city life – it’s the right SUV for every occasion. 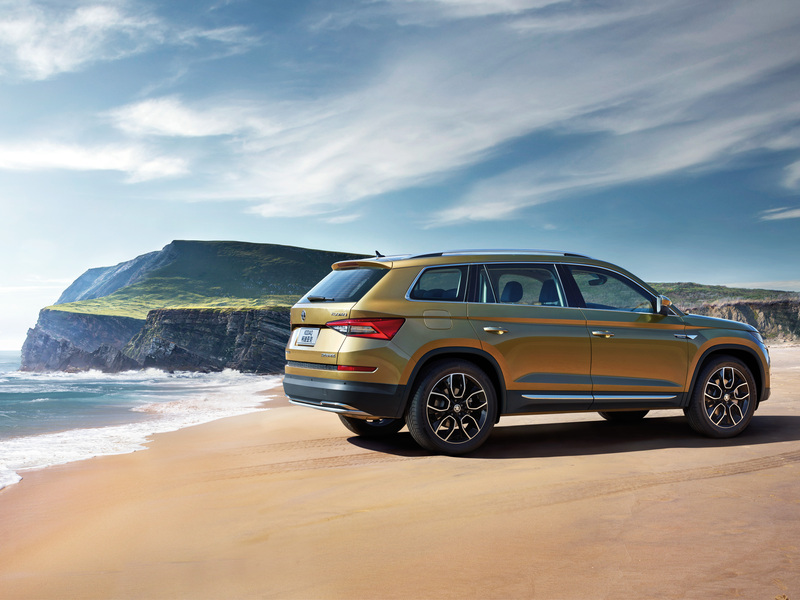 The KODIAQ is a true family car offering enough space for up to seven occupants. 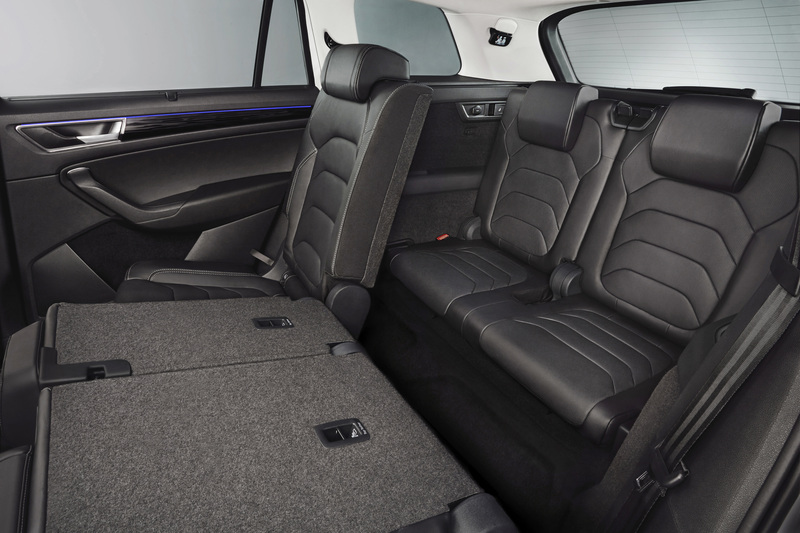 The third row of seats is easy to fold under the boot floor if you need more luggage space. 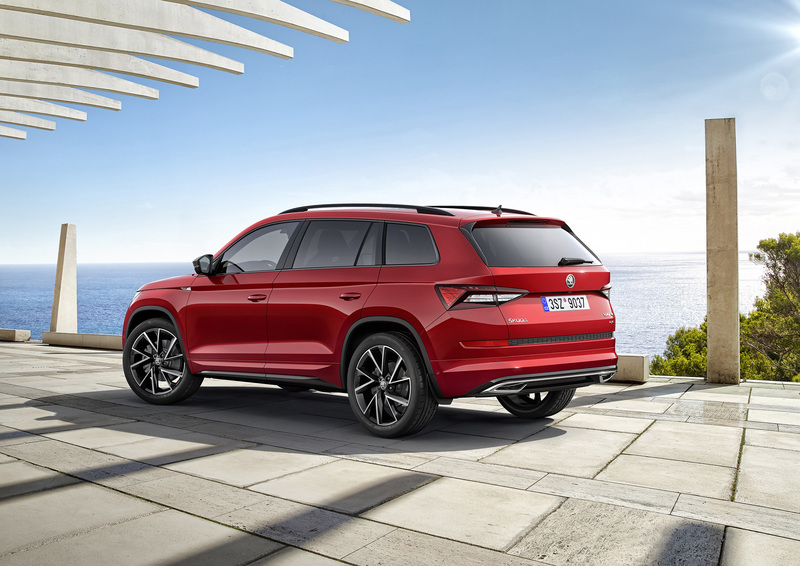 The Area View panoramic 360° camera system is a practical add-on to the parking sensors and Park Assist, so parking the KODIAQ will be child’s play even in the tightest of parking spaces. 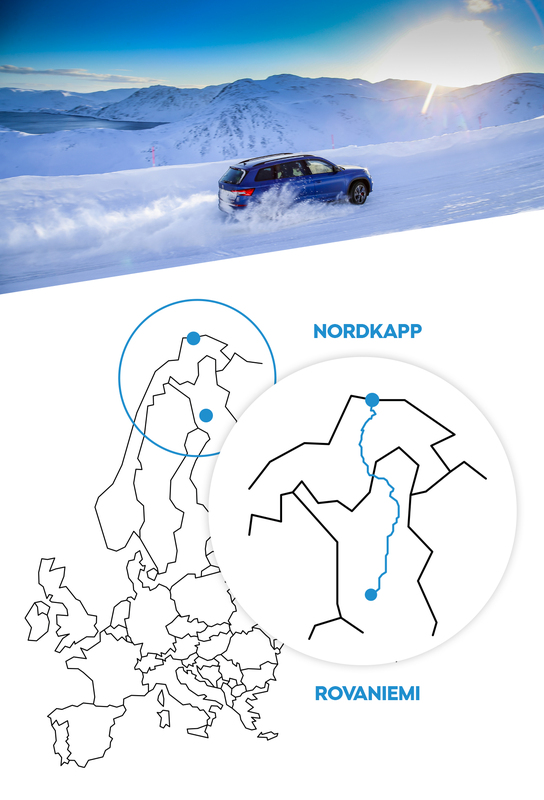 You can also use Area View when driving the car in challenging terrain. 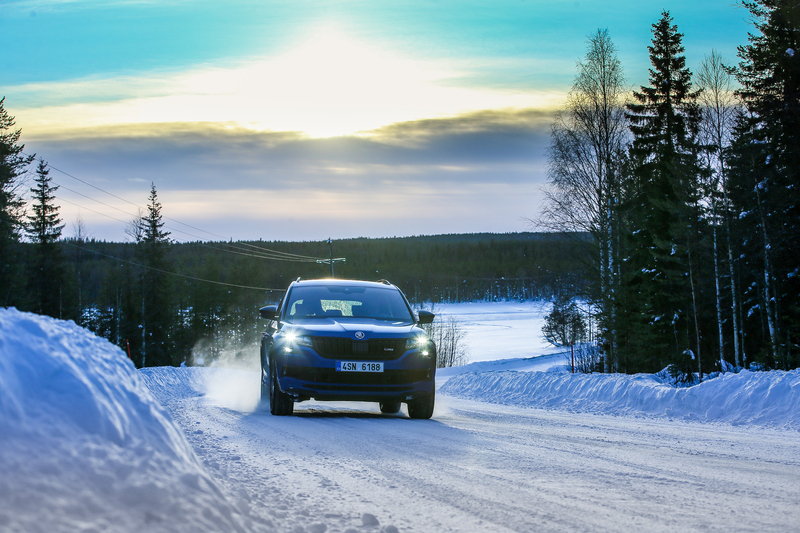 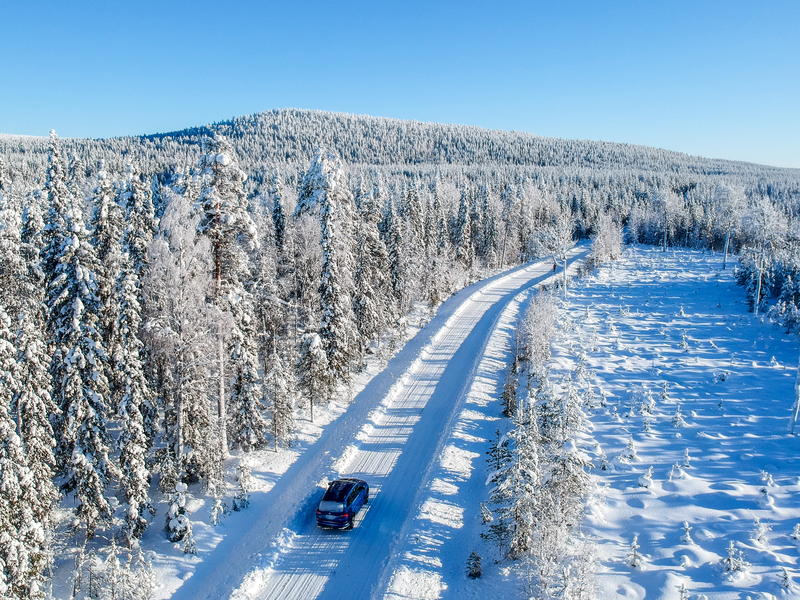 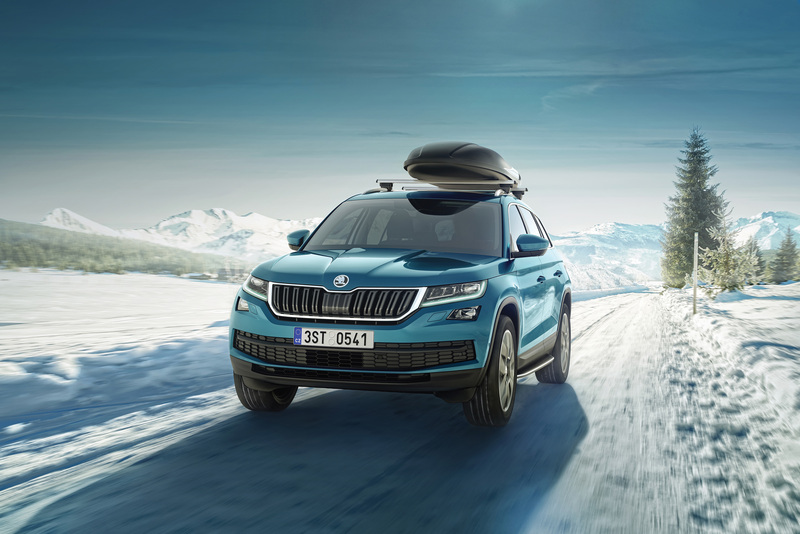 The intelligent 4×4 drive and useful off-road mode, adapting the driving stability system settings to off-road driving, make the KODIAQ an adventurer off the asphalt. 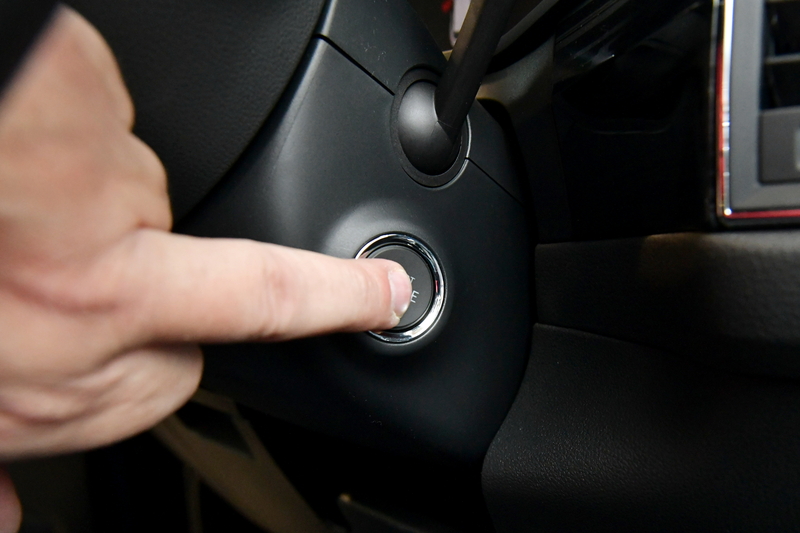 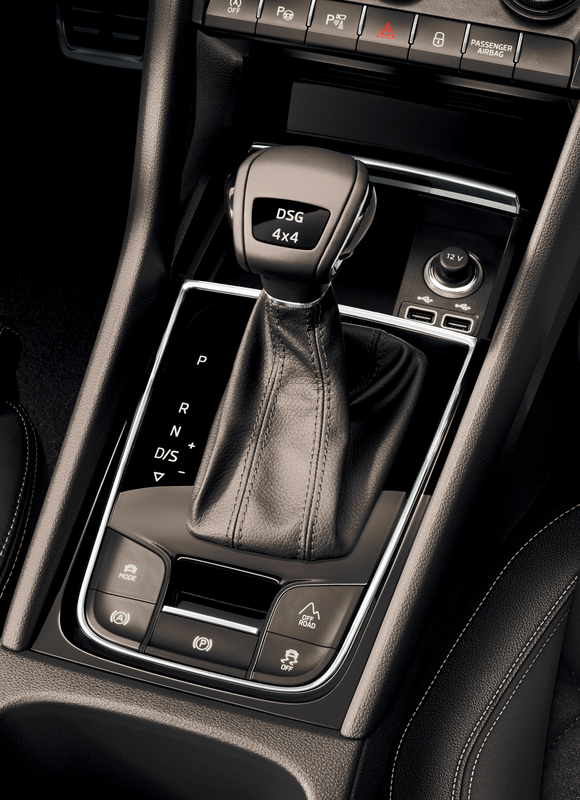 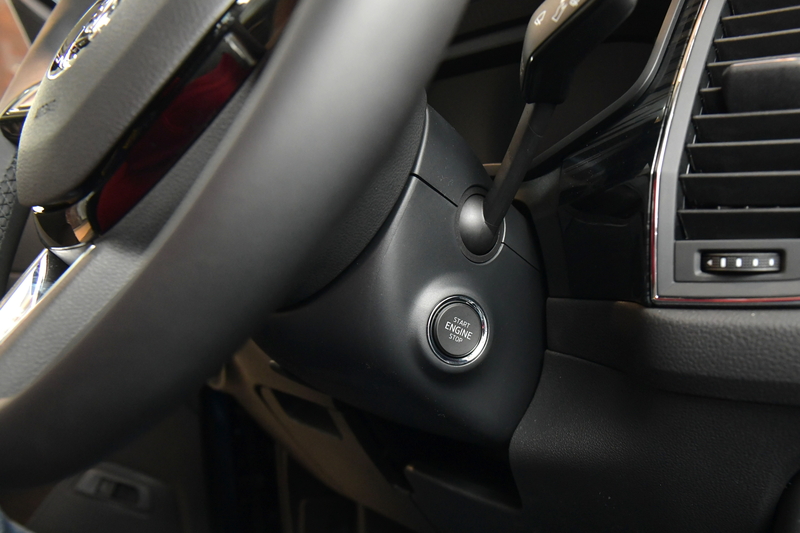 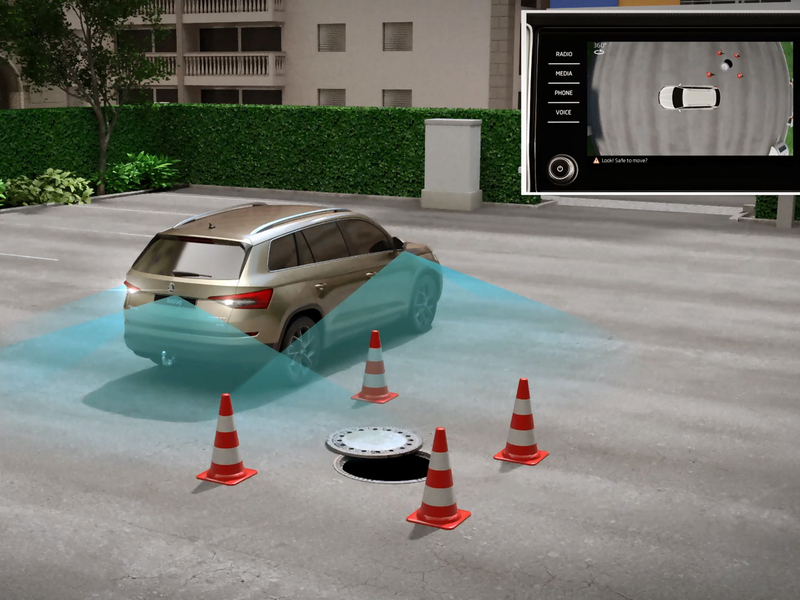 This useful drive assist will help you to reverse with a trailer or caravan – just select the direction you require with the joystick, and the electronics take care of all the driving for you. 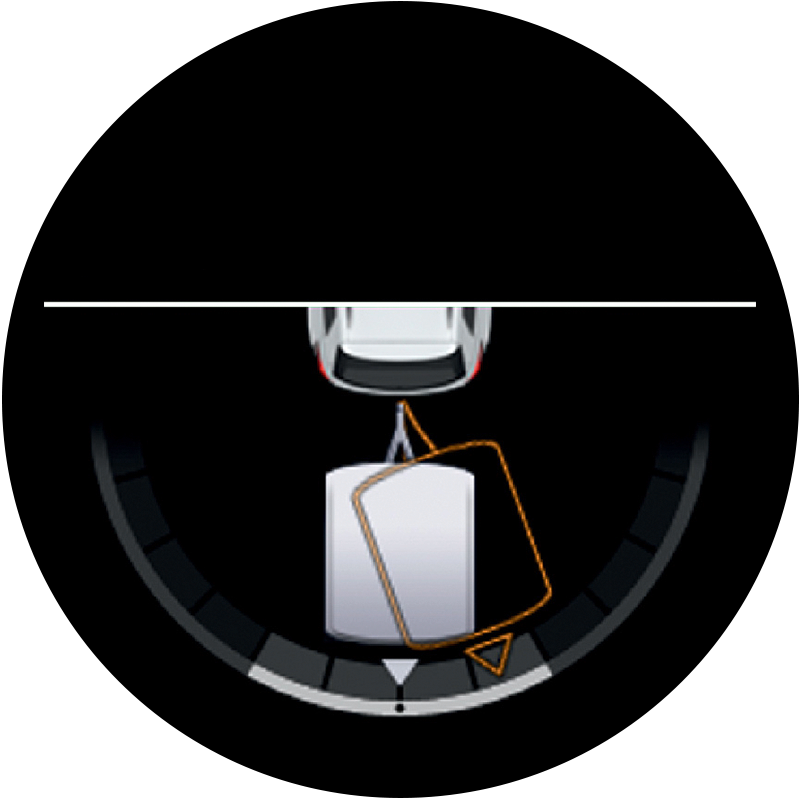 You’ll never have to worry about parking with a trailer ever again.